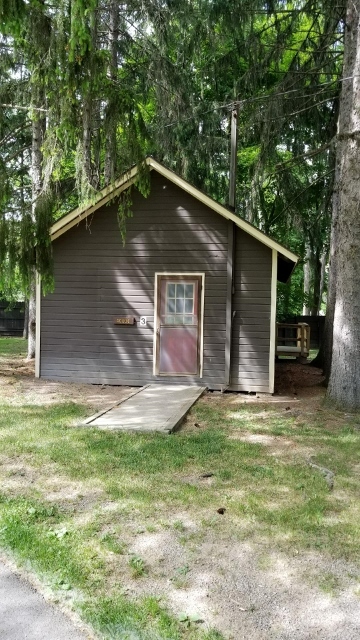 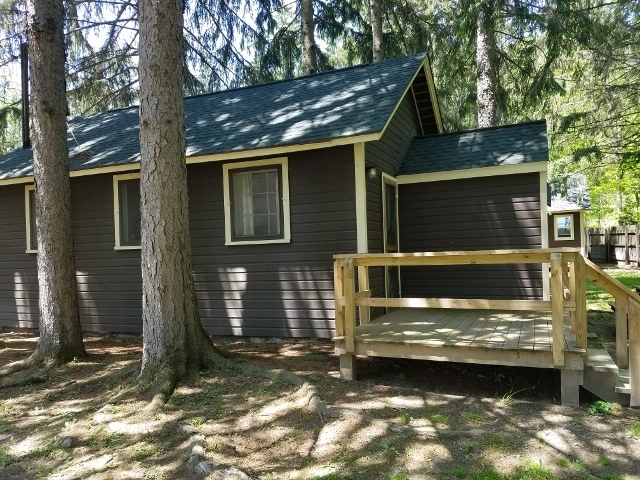 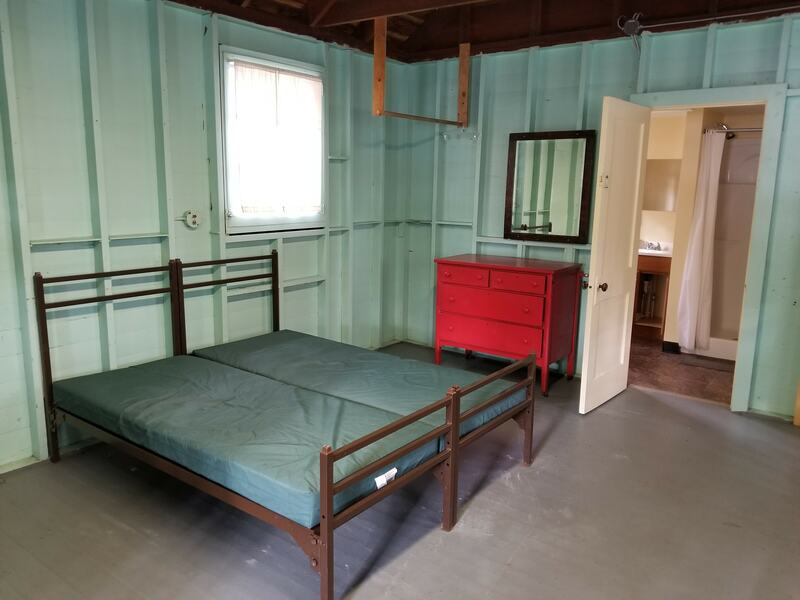 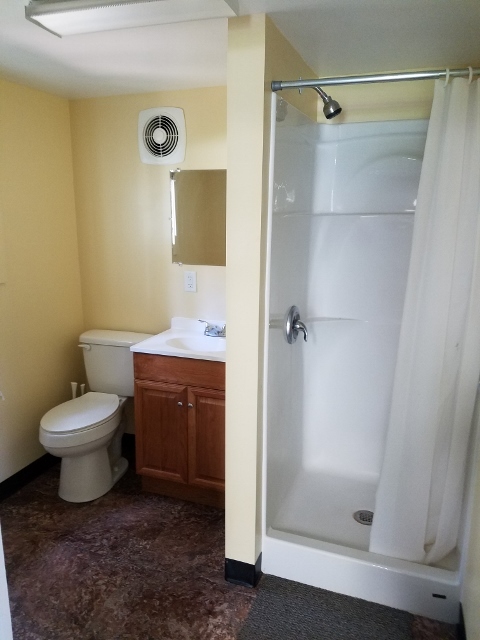 Abode Cabin is located adjacent to Canandaigua Lake and has one large room with a full bathroom. 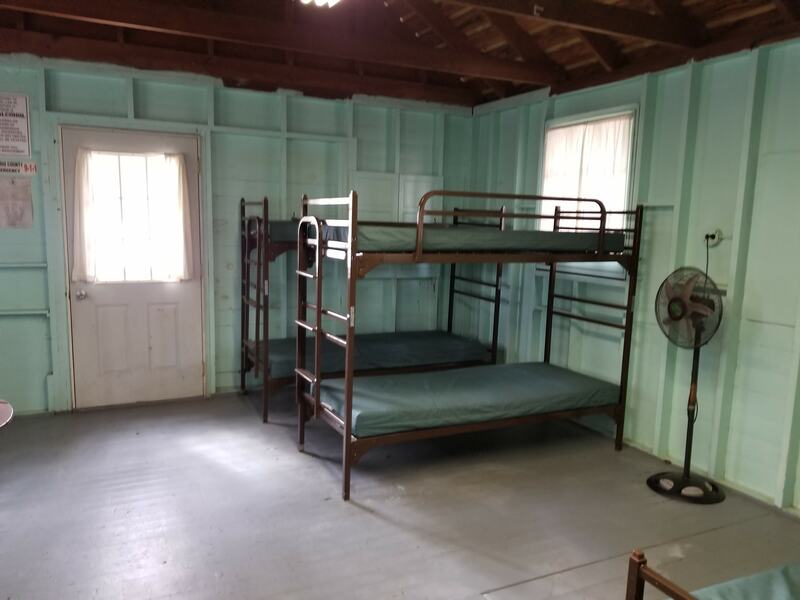 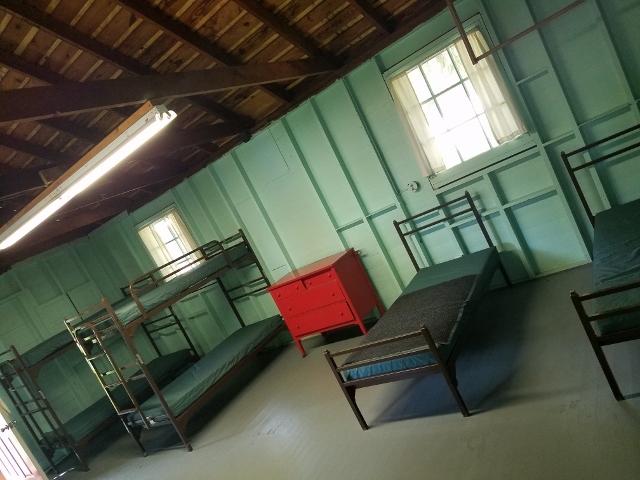 There are 2 sets of twin bunk beds and 2 twin beds, and can accommodate up to 6 people. 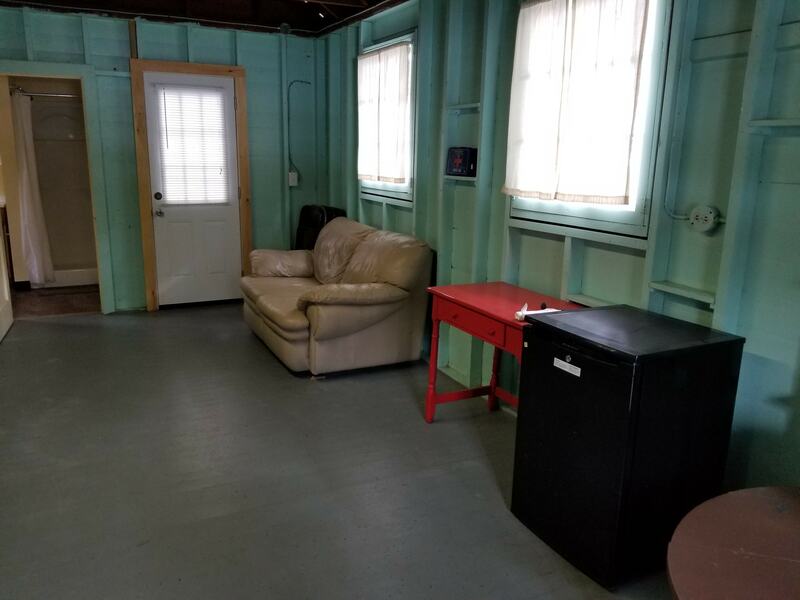 A fold out loveseat and a small refrigerator help make this cabin a little cozier, while the back porch has picnic seating and a charcoal grill for guest use. 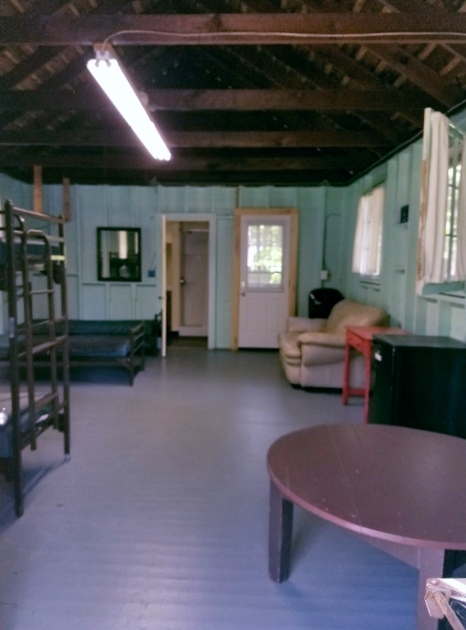 All Lakeside cabins are available for rent from April 1-Oct 31 & can be reserved no earlier than 1 year in advance.